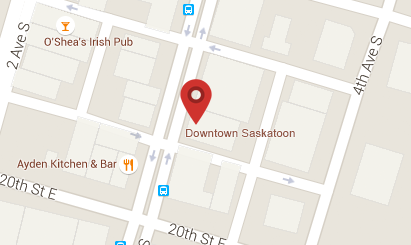 The Saskatoon Farmers’ Market is located at 414 Avenue B South (19th Street and Avenue B in Riversdale, just steps away from Downtown). Purchase local farm-fresh produce, handcrafts, and baking directly from the people who grow, make and bake the items for sale. The Farmers Market runs Wednesdays, Saturdays & Sundays, The Merchant Market runs Tuesday to Sunday please visit their website to see their Spring and Winter Schedule.